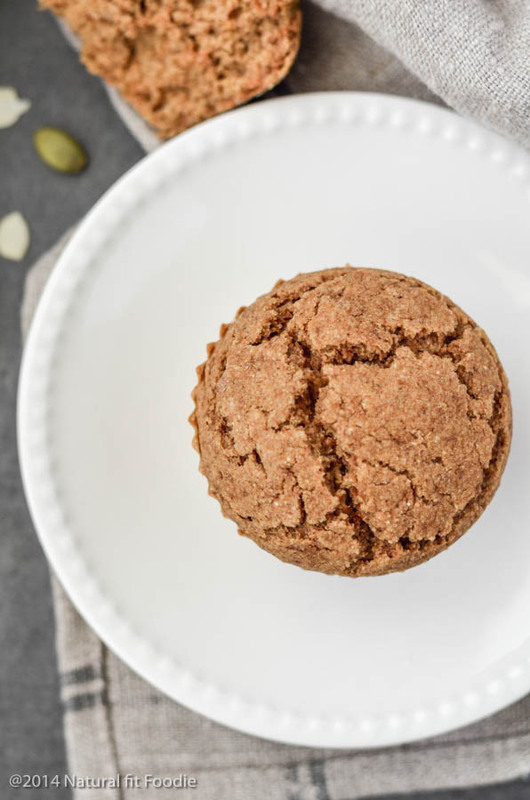 These nutty almond pulp muffins are the perfect way to use up the leftover pulp from homemade almond milk. Waste not want not I always say! Do I just throw out the leftover almond pulp? Well no. I have been making nut milk for years now and I rarely throw away the pulp. 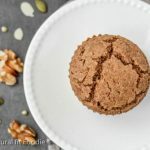 Make these super healthy, gluten free and vegan nutty almond pulp muffins using the wet leftover pulp. Full instructions for making the nutty almond pulp muffins are in the recipe card below but here’s how you would go about making Almond Flour from the pulp. Spread the almond pulp onto the dehydrator tray and let the dehydrator run until it’s dry. Spread the almond pulp onto the baking sheet. Bake at about 225F / 110C for a few hours until the almond pulp is completely dry. Stir occasionally. You can blend the dried pulp in a food processor until its fine and has a flour like texture. Store your almond meal at room temperature in an airtight container for a few weeks or in the freezer for up to three months. 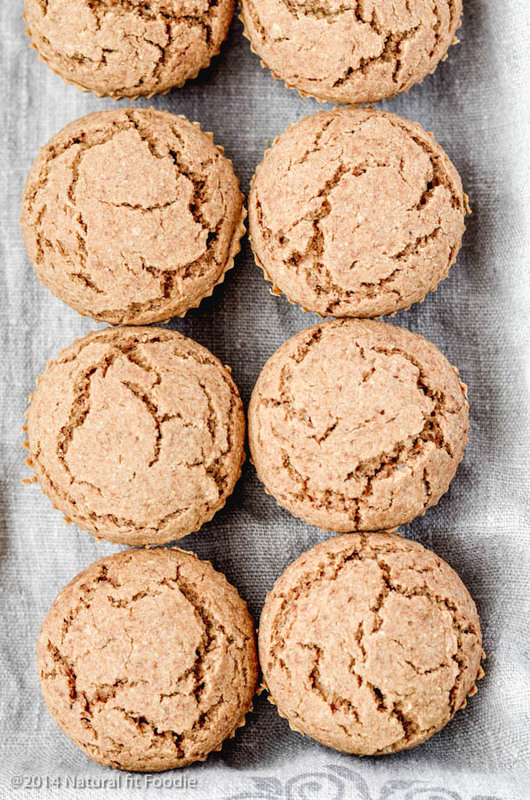 These homemade nutty almond pulp muffins are a family favorite. If you’ve come across this recipe but don’t have almond pulp you may use almond flour with good results. 1)These muffins are NOT very sweet. I am of the general opinion that muffins should not taste like cupcakes. 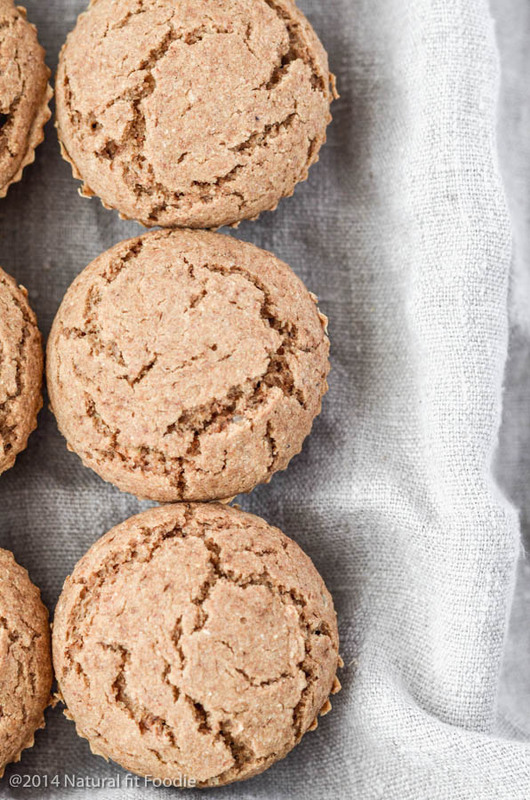 These nutty almond pulp muffins are naturally sweetened with the banana, dates and spices. Feel free to add some fried fruit, maple syrup, honey or your favourite sweetener. 2)Depending on how well you’ve ‘milked’ your pulp it may be drier or wetter. If the batter is extremely dry add a bit of water or nut milk. If you give these a try I would love it if you came back and let me know how you liked it! Hi Krystal, were these supposed to be made with almond pulp still damp from making almond milk? I made it into flour then used it. They smelled great but didn’t rise at all. Hello June, I normally make them with the wet pulp yes although I don’t see how that should affect if they rise or not. Did you follow the recipe as indicated? Or were there some substitutions made? Generally in gluten free baking and with the absence of eggs you do not get a huge rise with baked goods sadly. If you are not vegan or have no issues otherwise with eggs I would suggest you use an egg instead of the flax eggs the next time to get them to rise more. Hi! Thanks! I gave it a try. I added raisins. The batter seemed to need a lot more moisture so I added a cup of water. The final product is super un-sweet, so I think next time I’d add some maple syrup or maybe a much riper banana. Hello Kim, thank you so much for returning and leaving a rating. You’re right these muffins aren’t sweet as they do not contain any additional sweeteners. Definitely try it with your favourite sweetener next time. Make it your own and keep me updated. I love hearing from my readers! Just made these and they are delicious! I was surprised but excited. What is the nutritional value of these muffins? Hi Amanda, I’m so happy to hear you enjoyed these nutty almond pulp muffins. They’re a family favourite. I’ve added the Nutrition Label below the recipe for you. I made these with the Brazil nut pulp from my milk, only had peanut butter to use, added sultanas, vanilla & half a dropper of vanilla Stevia. I also used dried dates instead of medjool. Woop woop! 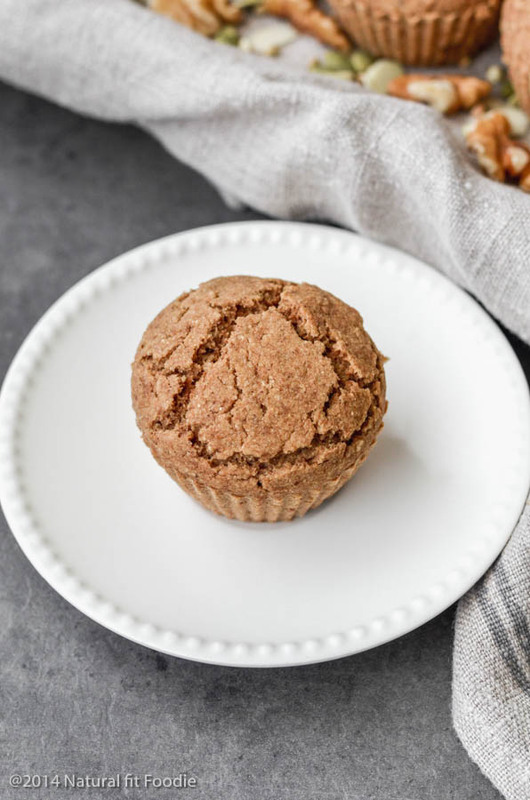 So happy to hear that these Nutty Almond Pulp Muffins worked well for you. Sultanas sound like a lovely addition. I’ll try it next time I bake these. Hi Lydia, I hope you enjoyed these Almond Pulp Muffins. I’ve updated the oven temperature settings, thank you. I’m doing Paleo so I subbed out the buckwheat flour for almond flour (same amount), added an egg, used 10 dates, and 2T honey. Definitely a WIN! 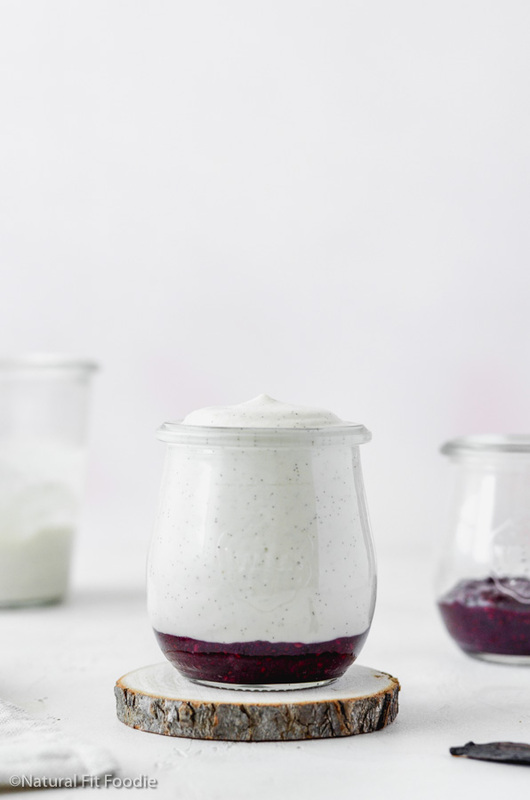 I’ll be making lots of almond milk so this is an excellent way to use the leftovers! Perfectly sweet! That’s so awesome Tammy! I just love how flexible this almond pulp muffin recipe is! Thanks for this recipe! I made these today and faced some challenges. I used hazelnuts, as I have grown sensitive to almonds lately, and it took two batches worth of pulp to get to 1 cup. One batch of pulp was drier than another, but neither had been intentionally dried out. 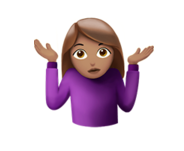 But when I mixed the wet ingredients in my Vitamix, it was so dry the blade wouldn’t turn. I ended up adding 1 cup of hazelnut milk to the mix just to get the dates fully incorporated. But, this seems to have made things too wet, as the muffins were still soggy after 40 minutes of baking at 370° (we live at a higher altitude, so I had to raise the temperature). Is there any magic to the process of blending the wet ingredients so they’re less like concrete? Also, when preparing the flax egg, should we use 2T flax meal and 3T hot water total, or for each “egg,” meaning the total amount used is 4T flax meal and 6T hot water? Sorry for my ignorance, I am new to vegan cooking. But still excited to try! Thanks for giving me a vehicle to experiment with my leftover nut pulp.